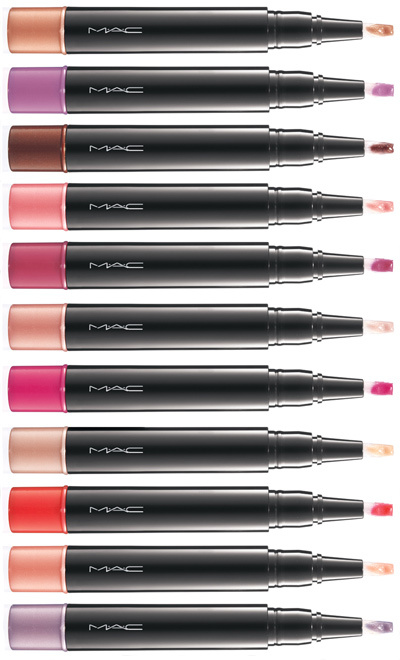 As always, MAC Cosmetics is pouring one collection after another. I don’t know about you girls but I can barely keep up with the info that is coming almost everyday now. This time is MAC Too Supreme Collection for Spring 2012. 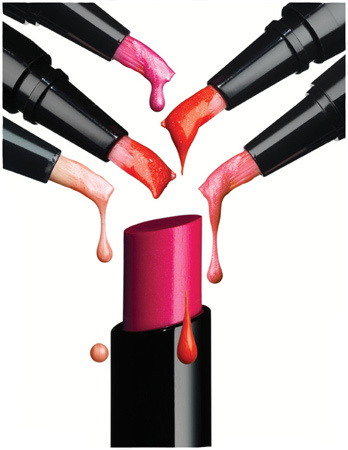 As you will see, this is an exclusive collection dedicated to shiny glossy lips. Check out the new products right after the cut.